Oman’s first Islamic bank, Bank Nizwa, is fully sharia- compliant and offers a vast array of products and services. 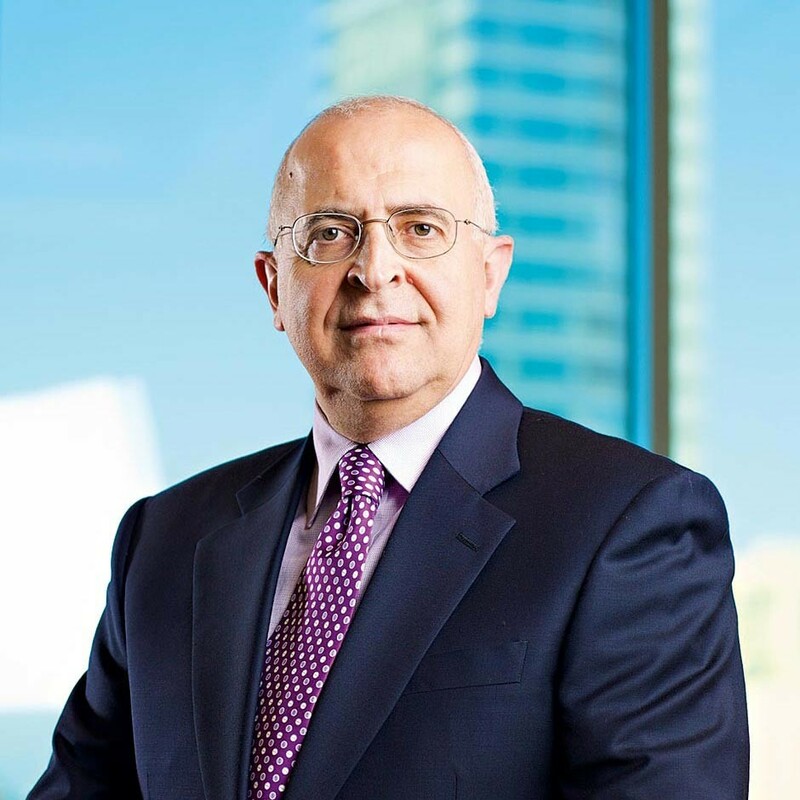 Established by prominent shareholders and headed by CEO Dr Jamil El Jaroudi (pictured), the bank aims to sustain a progressive approach to financial services, maintaining international standards and distinguishing itself with top of the line IT systems and prompt services. 2013 was a year of expansion for the bank, opening branches in Muscat, Al Khoud, Al Ghoubra, Nizwa, Sohar, Ibra and Salalah, and unveiling the Mudaraba Investment, which is a fully flexible product allowing customers to invest according to short, medium and long term needs. We are competing at the real core of what banking is all about for our customers, which is managing their lives as conveniently as possible.